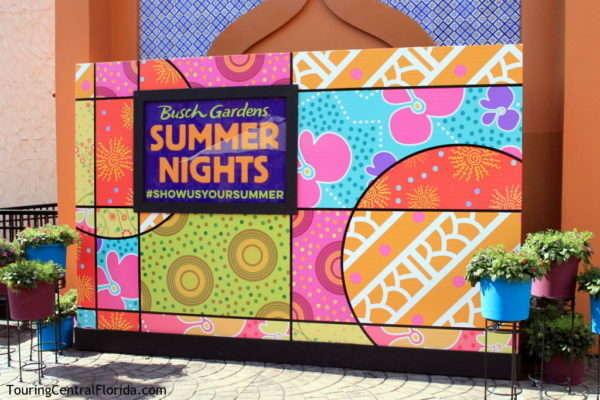 Check out the News & Notes for August/September 2017, with a look ahead at what’s happening at Busch Gardens Tampa Bay, along with a review of some of the recent changes and news from the park. 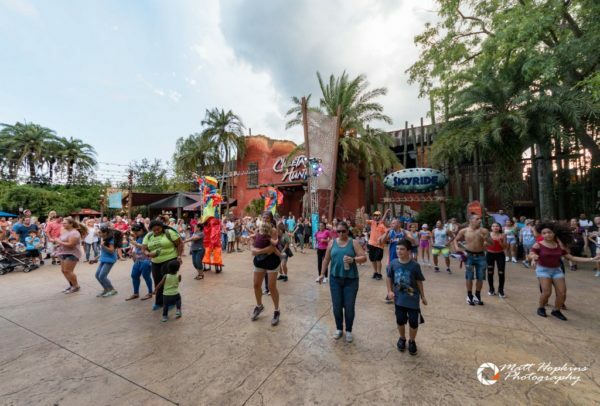 In this edition: Summer Nights ends for the season, Howl-O-Scream news & rumors, Animal Connections updates, and much more! Pass Member Instant Rewards: For August 2017, Pass Members get Buy One, Get One Free draft beer (must be 21+). For September 2017, Pass Members get $10 Busch Gardens Bucks and one free weekend visit to Adventure Island (not valid Labor Day Weekend). 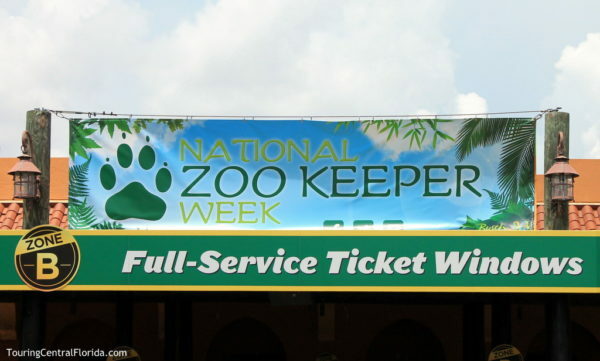 Pass Members can also save $50 off the regular price of single day tickets for guests. For more details on these and other current offers, visit the Pass Member website. Special Events: Painting on the Wild Side takes place on August 19. Guy Harvey Weekend is September 9 & 10. 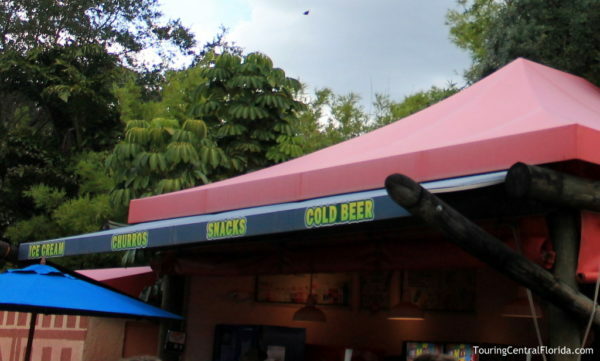 Howl-O-Scream begins September 22 and continues on weekends through the end of October. For more on these events, see the details in the article below. 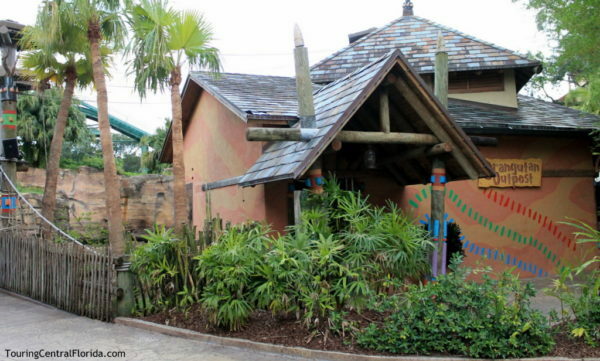 Scheduled Refurbishments: Kumba will be closed though September 1. 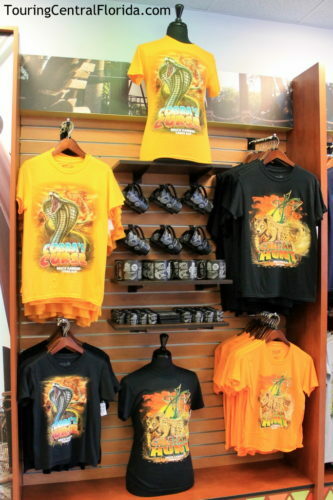 Desert Runners will closed September 11 – 15. 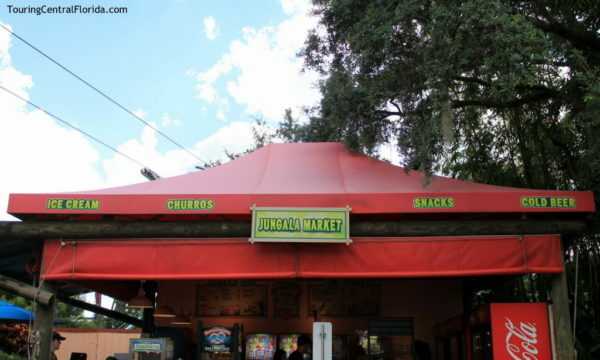 Grand Caravan Carousel will be under refurbishment September 18 – 29. 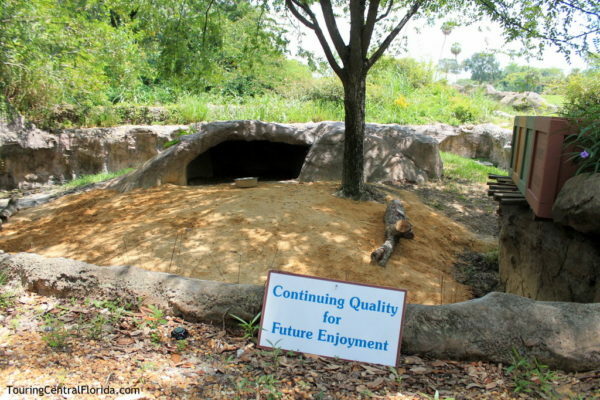 While these dates are taken directly from the park’s website, they are subject to change. Summer Nights 2017 drew to a close on August 6. 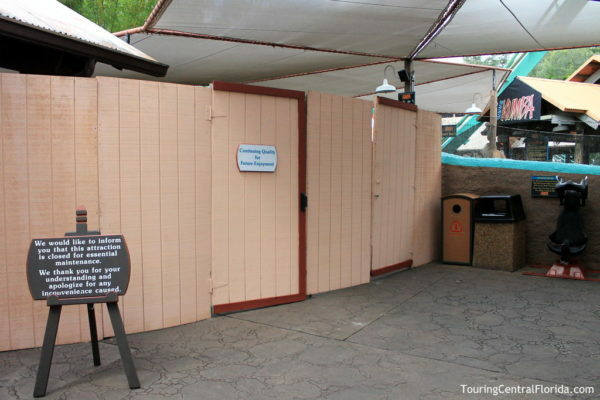 The event featured three party zones and later hours for rides on all of the attraction across the park. 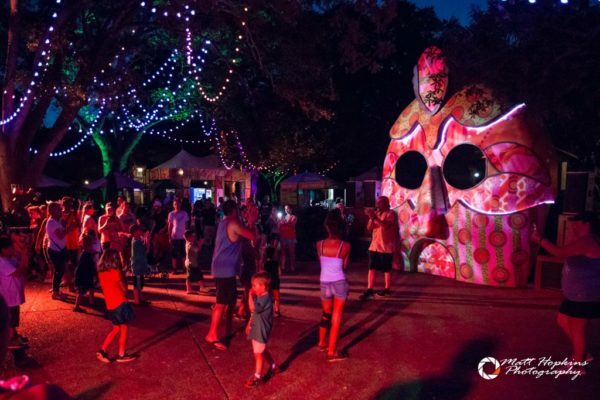 If you missed it this year, you can still take a look back at what Summer Nights 2017 was all about in our in-depth guide. 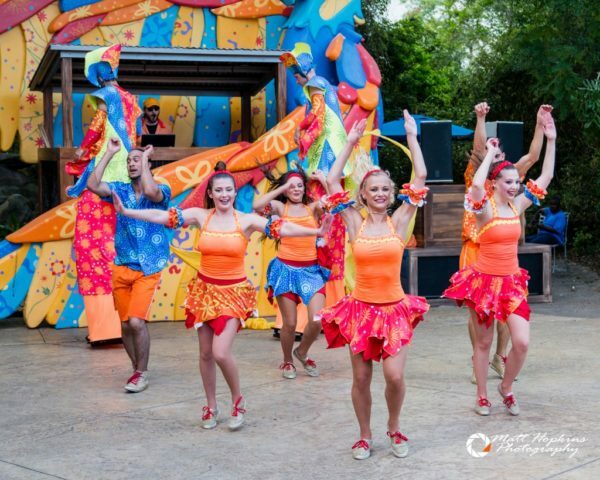 Busch Gardens is offering a special event on August 19 – Painting on the Wild Side. 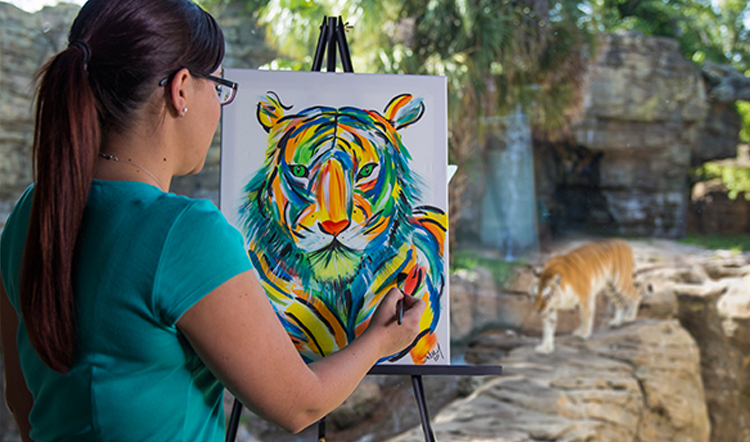 Guests can enjoy a one-hour instructed canvas painting session in the Tiger Lodge, located in the Jungala section. 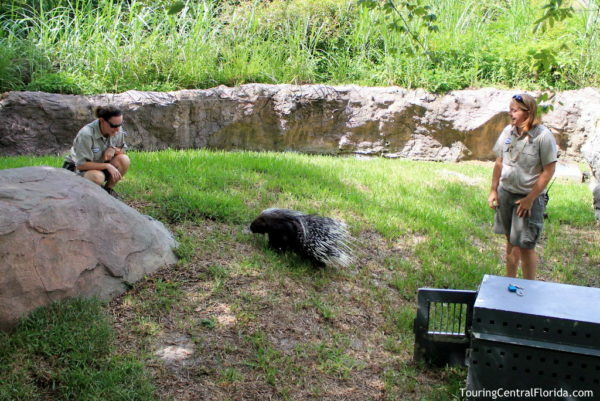 There will also be a special animal ambassador meet and greet and a tiger talk with one of the park’s experts. One session at 4 p.m. is scheduled, and the price is $49.99 ($44.99 for annual pass members). 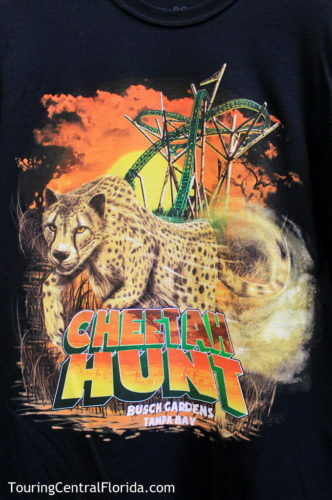 A portion of the proceeds will be donated to the SeaWorld & Busch Gardens Conservation Fund. 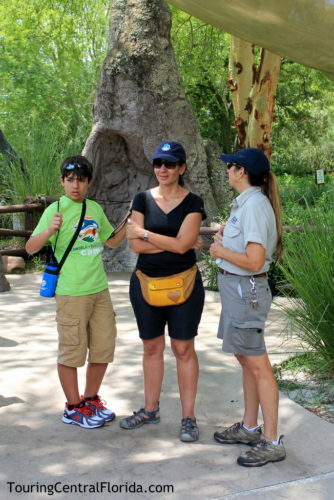 You can find more details and reserve your spot on the park’s website. 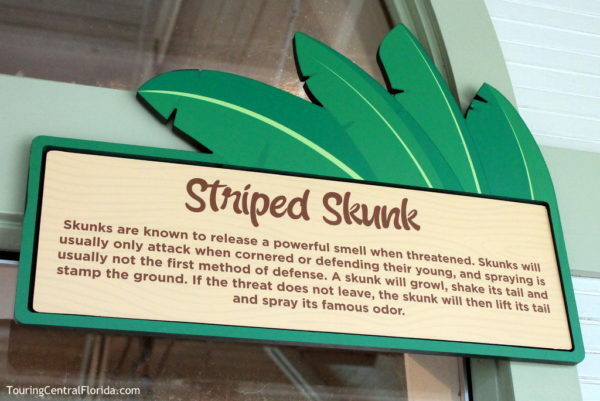 Renowned artist and conservationist Dr. 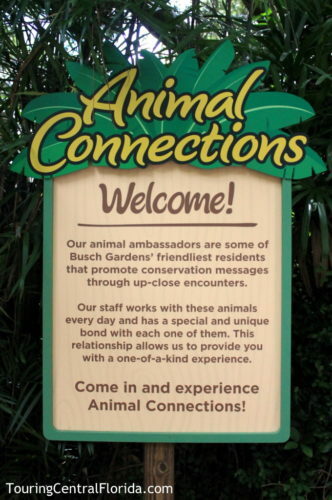 Guy Harvey returns to Busch Gardens Tampa on Saturday and Sunday, September 9 and 10. 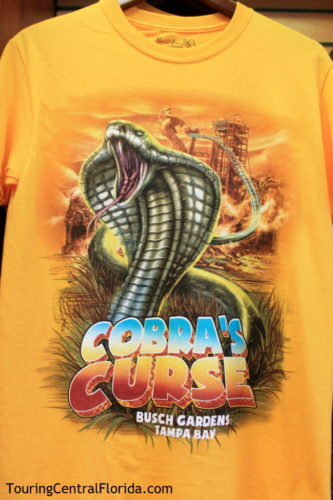 Harvey will be on hand at the Xcursions gift shop in the Bird Gardens section to sign autographs and meet guests, and will also hold a presentation on Saturday to detail his work and latest excursion. 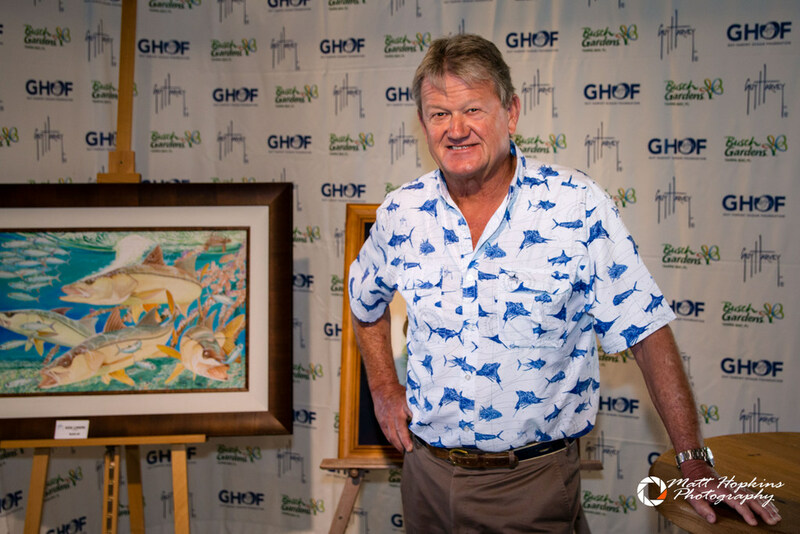 In addition to the presentation and meet & greets, there will also be a Painting on the Wild Side session on Sunday, September 10 from 1 to 3 p.m. (Additional charge) The session begins with a social mixer with Guy Harvey, then a local artist leads guests in painting a vaquita. For more details on the event, visit the park’s website. 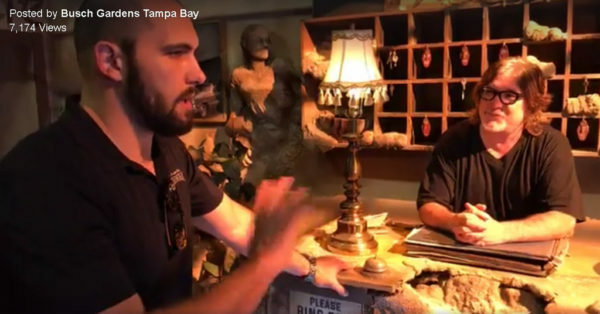 Details for this year’s Howl-O-Scream at Busch Gardens Tampa are starting to be released. This past week, we learned Zombie Containment Unit 15: Moving Targets is returning, and will be joining previously announced houses Death Water Bayou, Unearthed, and Motel Hell. 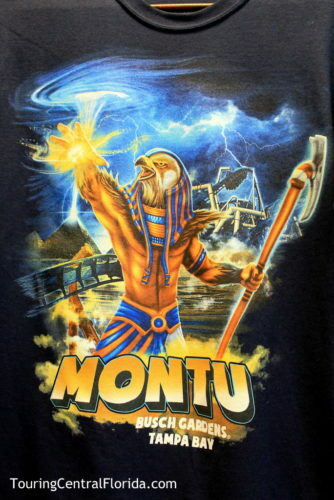 We also learned the name of one of the two new houses for this year: Demented Dimensions. 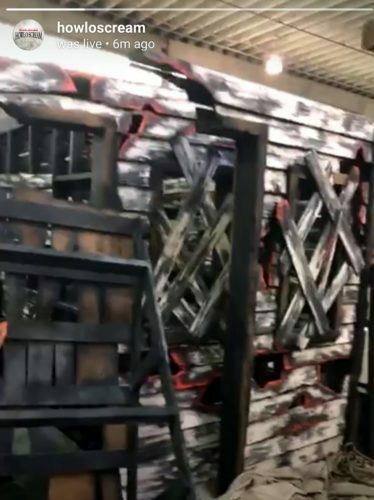 You can take a look at the news and rumors up to the last round of announcements from Howl-O-Scream in our recent article. 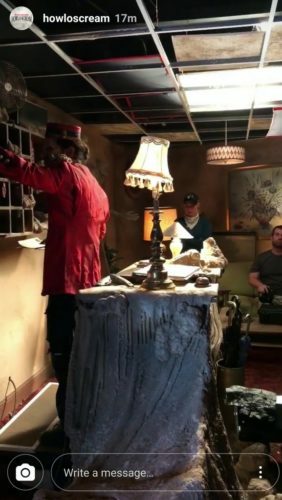 You’ll even find a look behind the scenes in the post! 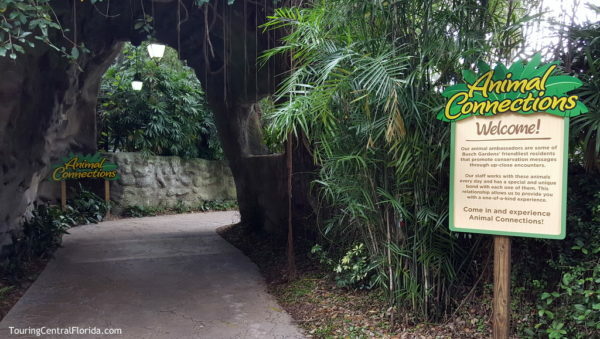 The former Jambo Junction area, which reopened as Animal Connections this Spring, has received all new signage throughout the area, including new entrance signs and descriptive markers at each habitat. 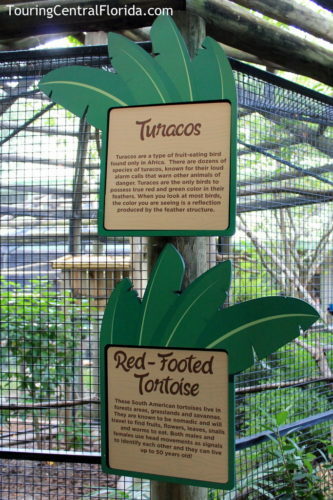 Several new species are also on display in habitats around Animal Connections. 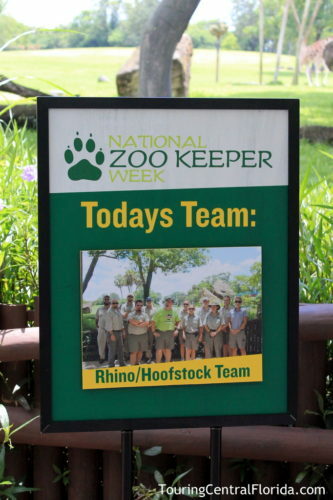 The park celebrated National Zookeeper Week in July, with a banner proudly displayed at the park entrance and featured teams throughout the park. 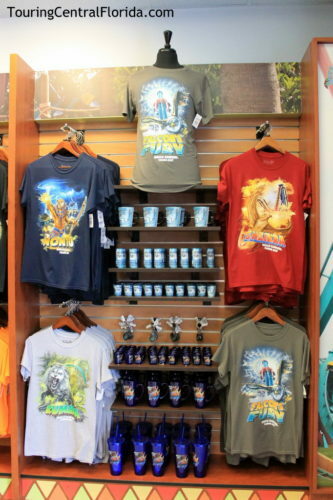 Six new shirts featuring the most popular attractions at the park debuted recently. 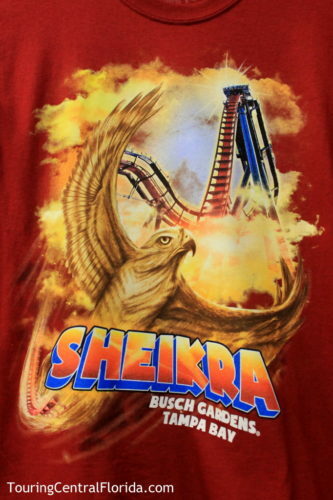 Cobra’s Curse, Falcon’s Fury, Cheetah Hunt, Montu, Kumba and SheiKra are featured on the apparel. 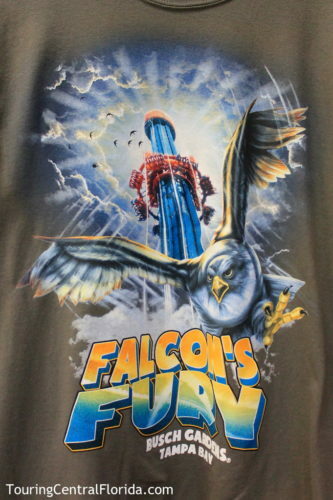 All six designs can be found at Emporium near the park entrance, and each shirt can also be found in a gift shop near its respective attraction. 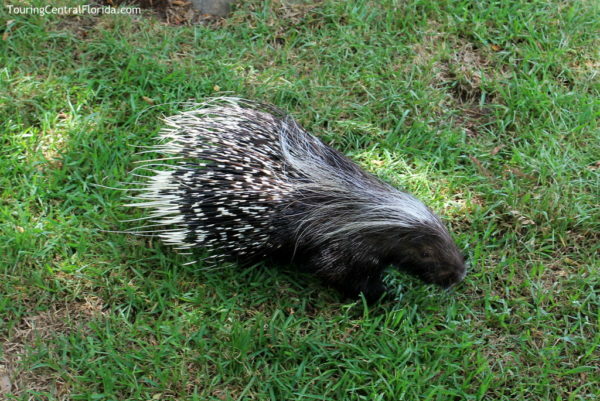 Out on the Edge of Africa, the small habitat opposite the meerkats has been refurbished and will soon be home to a porcupine, which is currently adapting to its surroundings for a few hours a day. 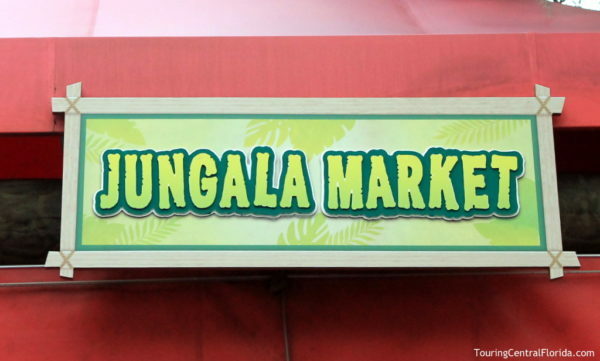 Jungala Market recently received some new awnings and signage. 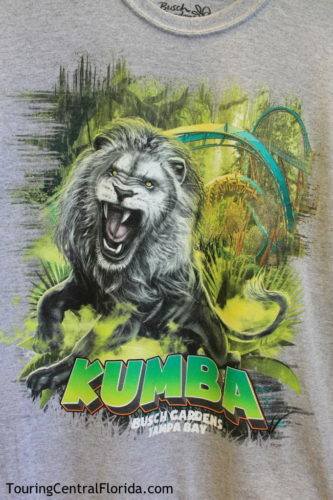 Kumba is currently closed for its annual refurbishment, and work began immediately on Monday August 7. 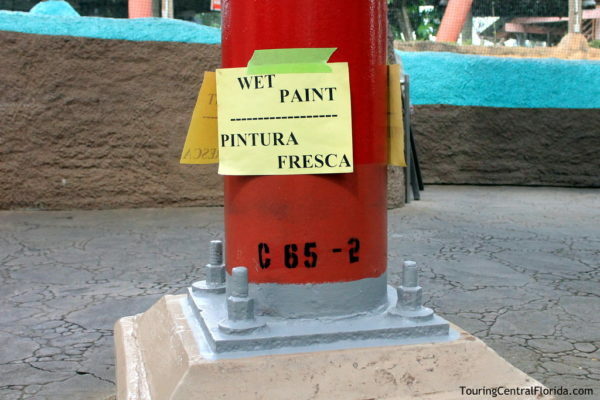 Several supports around the coaster’s entrance were already being repainted on the first day of the work. 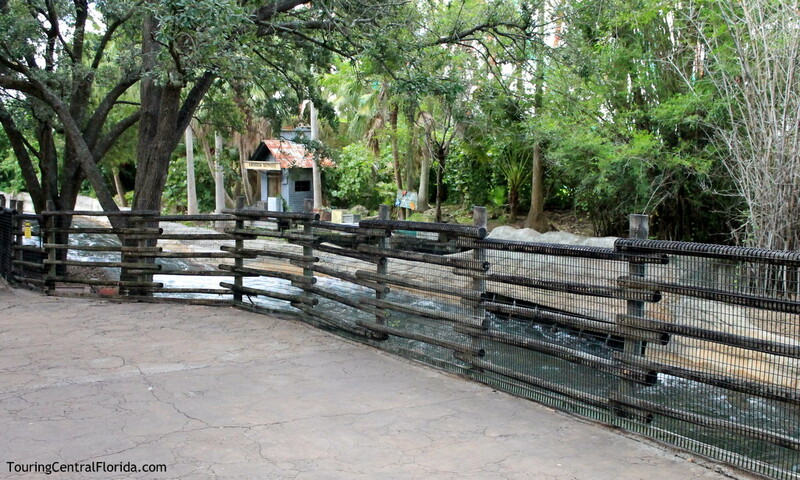 The coin-operated water blasters along the path to Congo River Rapids were recently removed. 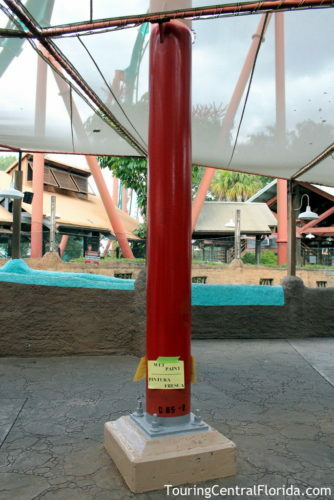 The good news is the park confirmed to Touring Central Florida that water blasters would be returning soon. Lots of landscaping work is being completed around the park, with many overgrown areas being pruned back and in some cases replanted. 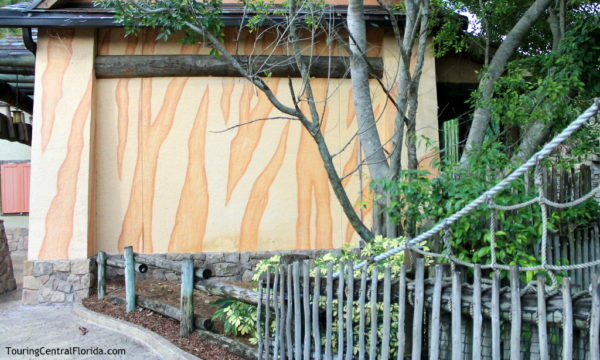 One spot it’s particularly noticeable is in Jungala, where outside Orangutan Outpost and Tiger Lodge a large amount of foliage has been removed, making the area feel more open and improving sight lines. This past week saw the railing at the overlook to Stanleyville Falls being stained. 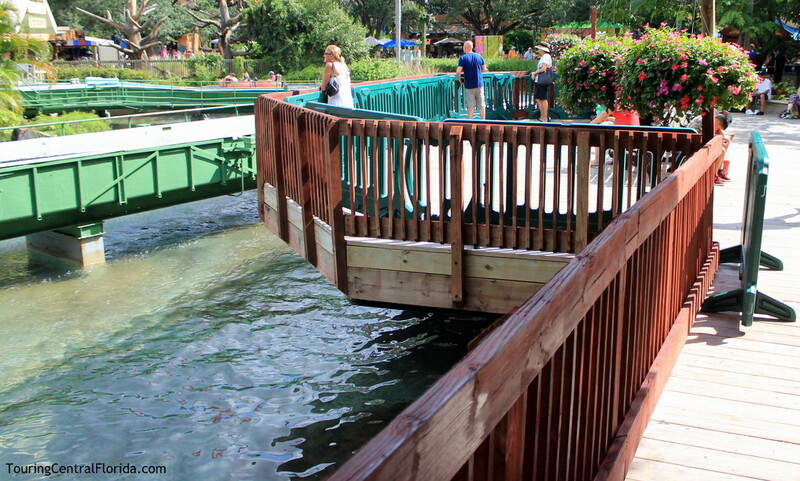 This is just one of a number of small improvement projects that have been taking place across the park.